I used to be a great lover of poetry in my native language, French. My most favorite poet is actually Spanish speaking, Pablo Neruda. The rhythm of his lines in Spanish is remarkable. But, apart from a few examples, poetry has always been a challenge for me in English. So when the author contacted me, I thought I might try Cocktails With a Dead Man. The Invitation: To Journey Through a Conscious Mind, is a showcase in talent from author and poet Tyfany Janee. She’s eloquently produced the anthology through plaintive artistic angst. Injecting the essence of her soul into her prose. The diverse collection of poetry which lies between the covers is the result of an entire life’s work experimenting within her vocation. Her work is comprised of truth, meaning, hope, possibility and a succinct hint of humor as she tears away the facade from humanity. The works shed light on relative issues that we’re all faced with in our easily waywardly led astray lives, and the monotony that makes up our existence. The Invitation: To Journey Through a Conscious Mind is an ode to the beat generation of poets that carved their names in literary history. Any creative mind will revel in the inspiration that lies between these pages; it’s full of daring attitude, and celebration for the authentic. A unique look on love, that you have to dare to delve within. It harnesses true devotion, with a stark, hair raising element of modern reality. 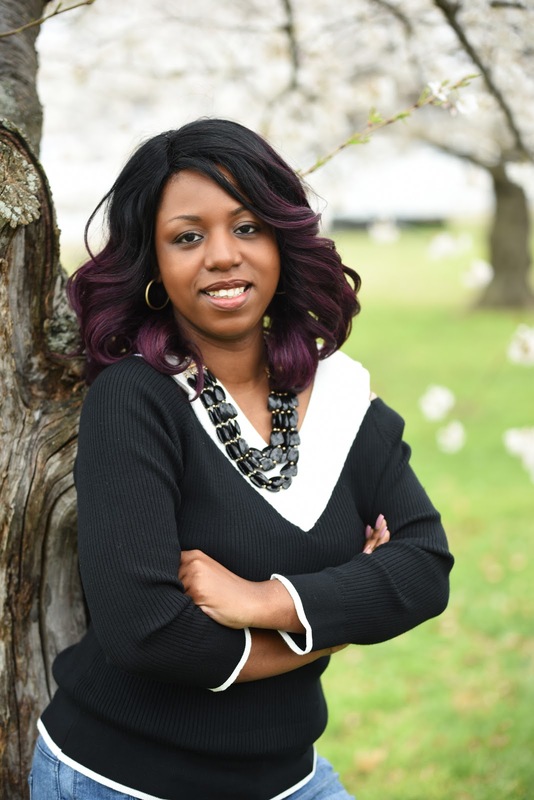 Tyfany Janee is a mother and an upcoming graduate with a BS in Business Administration in a concentration of Entrepreneurship, and a minor in Marketing. She is a prolific writer, author and poet and she has an upcoming plan of releasing a short story collection in 2018 that she titles; The Road Sometimes Traveled; and a poetry collection book titled “RSVP: To Be You Unapologetically.” Additionally, a release of a debut novel, the first of a series in 2019 she titles; To Love Him..I. Her recent book is comprised of truth, meaning, hope, possibility and a much-needed element of humor when it comes to exposing the true nature of humankind. Tyfany devours inspiration wherever she can get it, from cult classics, to just about anything she can see. As some of you may know, among other things I teach French on line, through Skype. I have students from all over the world, from all walks or life, which makes me discover lots of fascinating things in areas I would not discover by myself. One of my students who has a very wide culture and is learning many languages, spoke to me about Nizar Kabbani. He was actually appalled I had never heard about him. When I read more about him, I was indeed quite ashamed. I was fortunate to be able to find this bilingual edition in my library –even though alas I cannot understand the original. 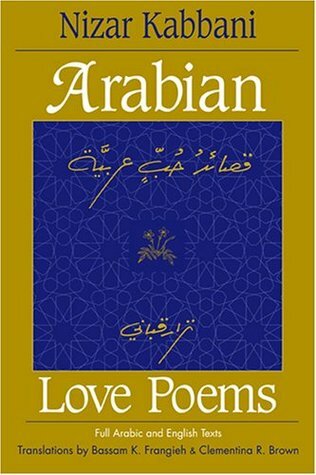 Anyway the English translation is beautiful, and there’s a fascinating introduction presenting this famous Syrian poet, one of the most revered contemporary poets in the Arab world, and his ideas. Kabbani was a poet of great simplicity – direct, spontaneous, musical, using the language of everyday life. He was a ceaseless campaigner for women’s rights, and his verses praise the beauty of the female body, and of love. He was an Arab nationalist, yet he criticized Arab dictators and the lack of freedom in the Arab world. I discovered this year that I could watch the National Book Award Ceremony in free online live streaming. It was very interesting, I enjoyed Gaiman’s speech honoring Ursula K. Le Guin and her own speech. And I discovered new authors. 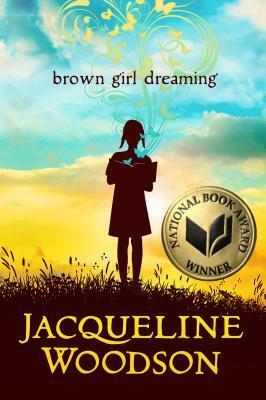 I was impressed by Jacqueline Woodson and decided to read her book who won the Award in the category Young People’s Literature. 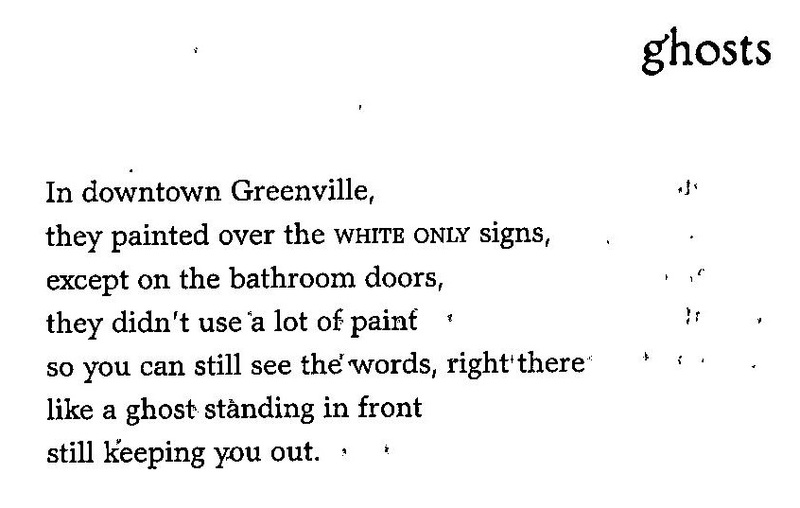 It is really a unique book, as Woodson uses the poetry genre to tell her own story: how it was like to grow up as an African American in between South Carolina and New York in the 1960s and 1970s. 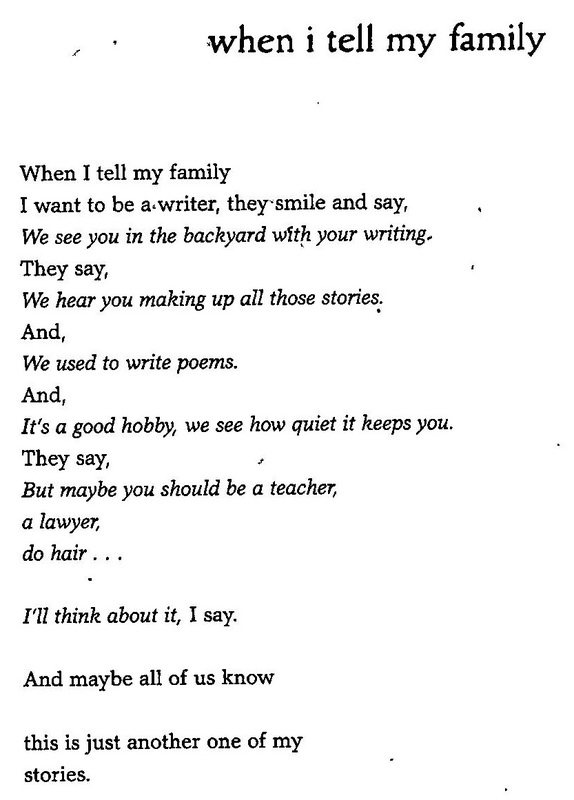 Her poems are very easy to understand, giving voice to her young self. They feel deeply authentic and moving, as they deal of course with the hot social and racial issues, but also her growing love of words and her dreams of becoming a writer one day. This is really a beautiful book. HAVE YOU READ THESE AUTHORS? HAVE YOU DISCOVERED ANY POET THIS YEAR?